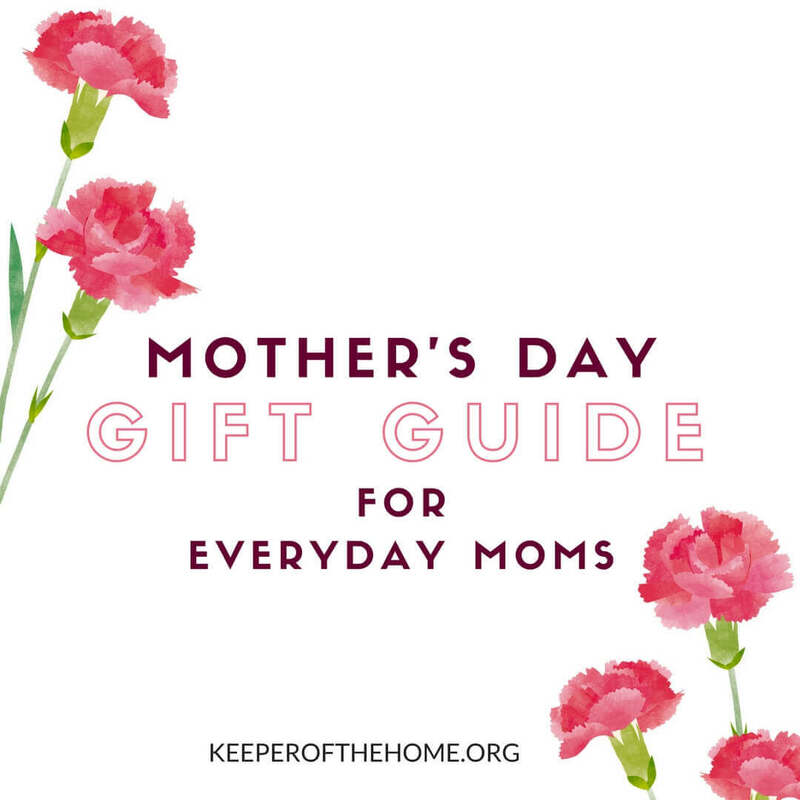 Note from Ann: Here are some sweet Mother’s Day gift ideas for all of the everyday moms out there that love taking photos of their kids, cooking, beautifying, organizing, watching sports, wearing the latest handbag, working out and much, much more. 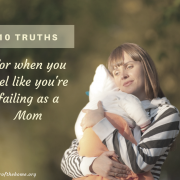 Cheers to Mom Time! Yay! Moms, if you can’t seem to take enough great photos of the children in your life, this is the book for you. Now you can learn how to photograph children with the style, clarity, color, and beauty you see in professional photographs. This fun guide combines humor with solid know-how to show you how to compose shots, handle cameras from basic compacts to advanced dSLRs, take portraits or candids, create prints that impress, and even work with kids! 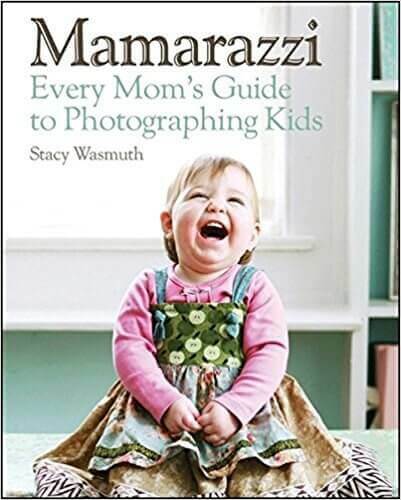 Packed with beautiful examples and written in a down-to-earth style from one mom to another, this book will help mamarazzis everywhere take better photos. Grab it >> here! 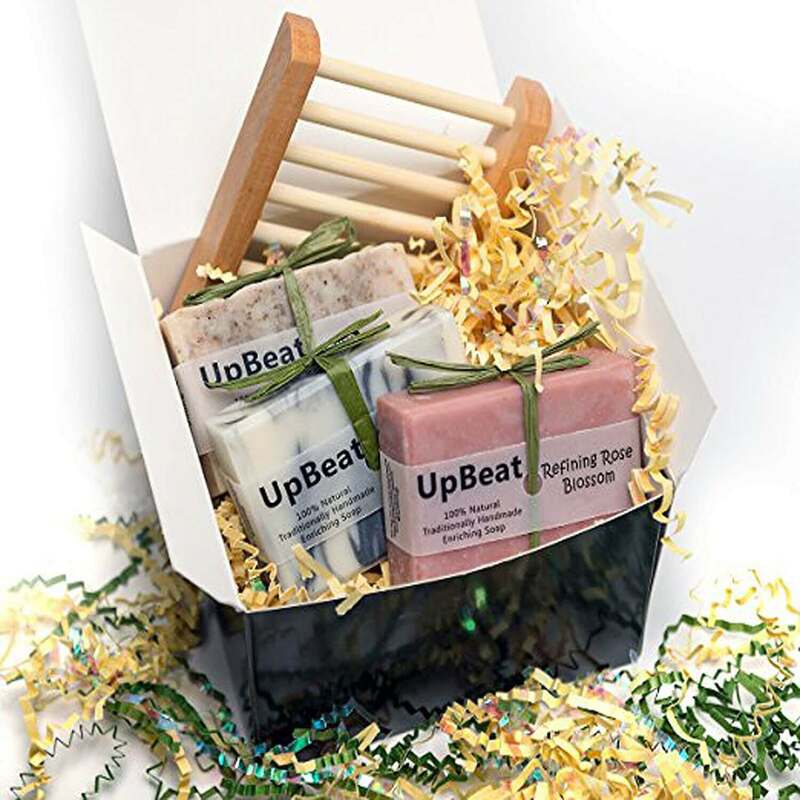 This is a unique gift idea and a self-indulgent treat for any mom in your life. 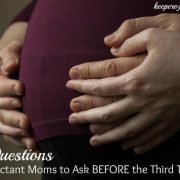 Are your mornings crazy-busy as you juggle getting yourself and your family ready to face the day? Wrangling kids out of bed, helping them wash and dress, and then feeding them a decent breakfast is challenging! 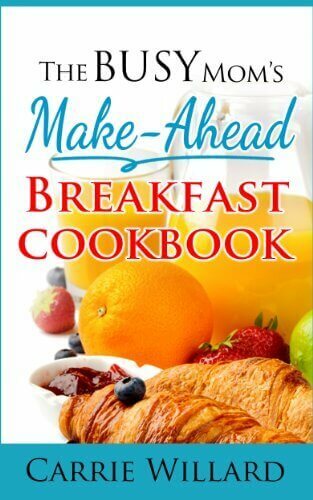 Packed with over 70 ideas, tips, and recipes for breakfast foods you can make ahead of time, this cookbook will help you recapture precious morning minutes and still nurture yourself and your family with healthy starters. 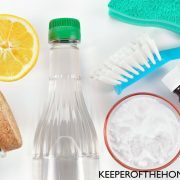 Learn how to utilize the kitchen appliances you already have to make the morning rush easier. 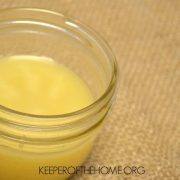 Make breakfast the night before, or even days in advance for faster cleanup and maybe even more sleep! Are you ready to take back your mornings? Grab it >> here! GraceLaced is about more than pretty florals and fanciful brushwork—it’s about flourishing. 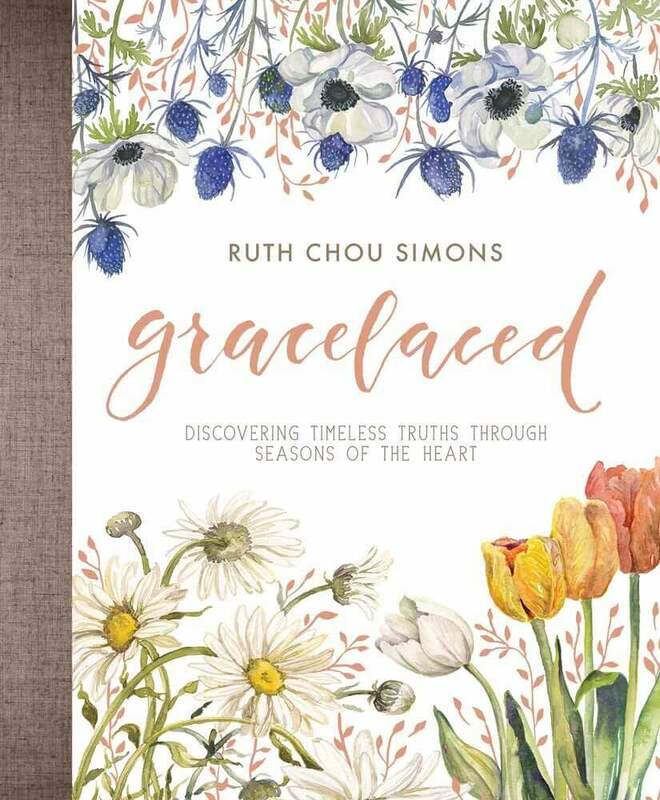 With carefully crafted intention, this beautiful volume of 32 seasonal devotions from artist and author Ruth Chou Simons encourages readers in any circumstance to become deeply rooted in God’s faithful promises. 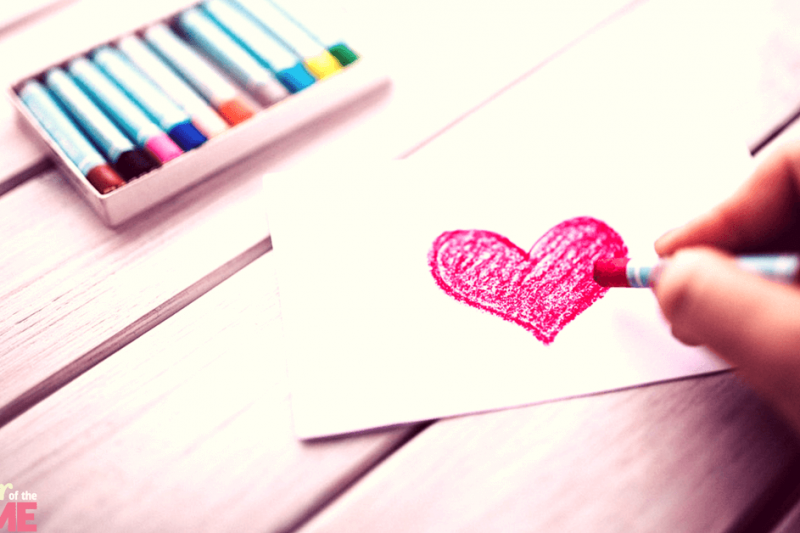 Who we are and who God is never changed, even though everything else rarely stays the same. Let this book point you to truth as you journey through the changing seasons of your heart. You know I love my bujo, so how can I not share this with you? Bullet journals, with their evenly spaced dot grids, are great for horizontal, vertical, diagonal, and free-hand creativity. 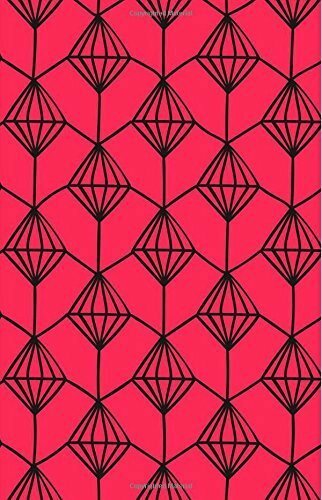 This one is 132-pages/66-sheets, with 128 pages of dots. It’s perfect for organizing daily activities, creating shopping lists, strategic planning, note-taking, sketching, or whatever else you need! Journal includes name and contact page, and three table of contents pages for easy organization. Pages are a lovely soft cream color and dots are light enough to move to the background once each page is filled in. The 5.5 x 8.5 in. dimensions are ideal for easy portability. Get her gift >> here! 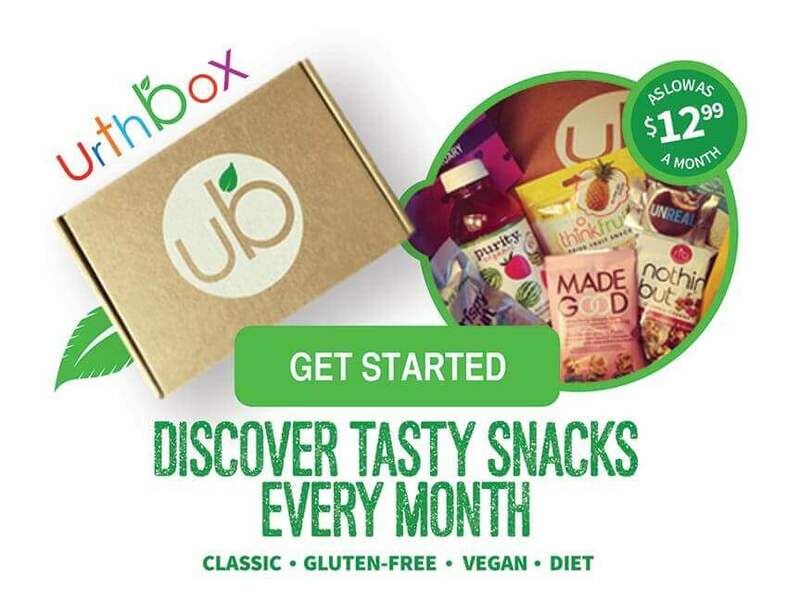 UrthBox is the best way to discover healthy new foods, beverages, snacks and more for your home, the office or on-the-go every month. DID YOU KNOW: In Classic, Gluten-Free, Vegan and Diet box options, we’ll send you foods, beverages, snacks and more that are NON-GMO, Organic and All Natural focused, right to your door every month. Use the Coupon Code MOTHERSDAY at checkout. Expires on 5/31/2017. Click to buy now! 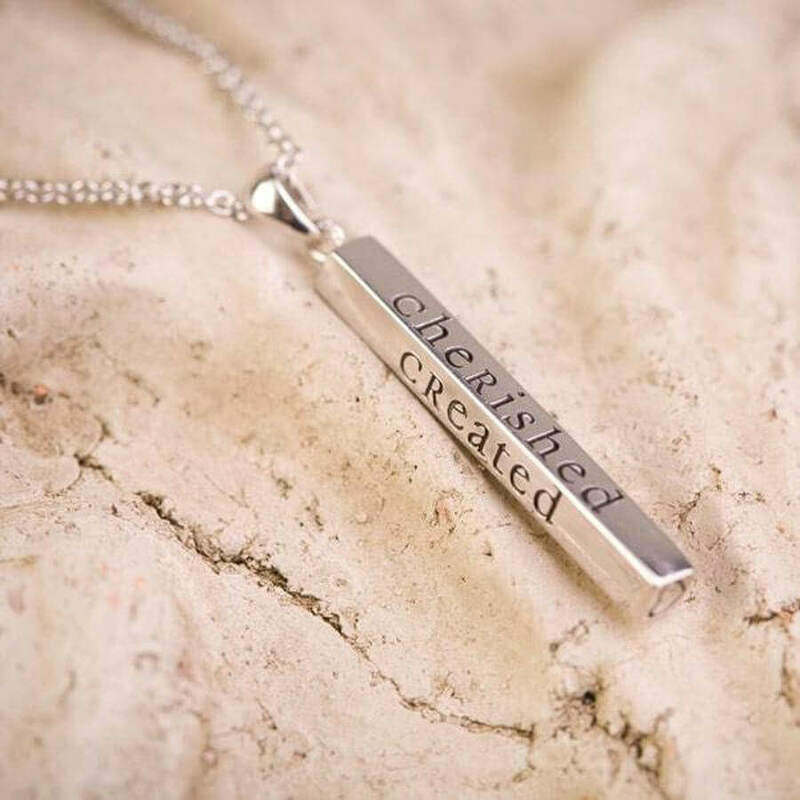 This lovely sterling silver religious charm necklace features a pendant with the engraved words created, chosen, celebrated, and cherished. A beautiful gift for all ladies, for all occasions. 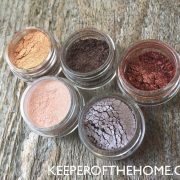 Let her sparkle >> here! 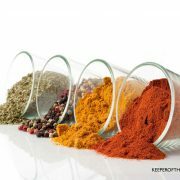 Cheers to FREE SHIPPING all week on Essential Oil Purses or Jewelry. For any orders this week over $35 we will pay your shipping! Ends Sunday at Midnight. 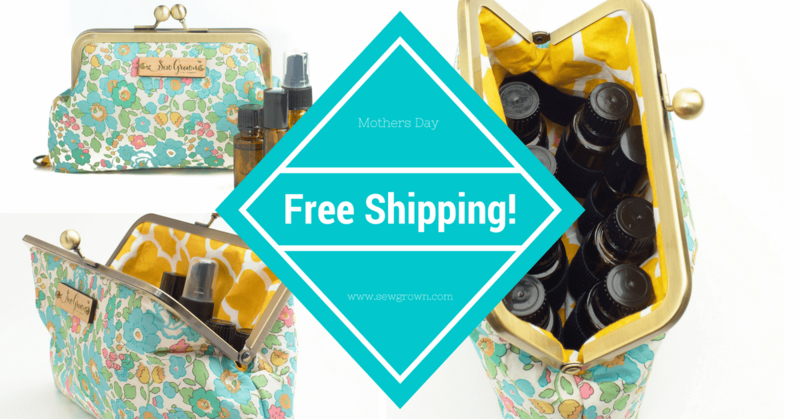 Shop now in time for Mother’s Day and save on your new Essential Oil Purse or Jewelry. Use the coupon Codefreeshipspecial352 at checkout. Expires on 5/7/2017 (Min order $35, US Only Please). Great quality hat with quick shipping! 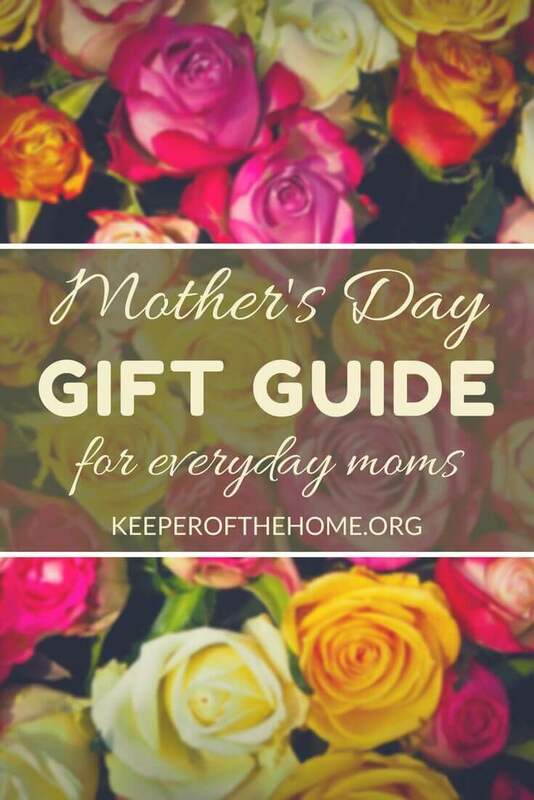 Grab this one for your awesome Momma! She’ll be so excited and totally styling! Perfect for the summer ball games. Grab it before it’s too late! Make every beat count with Fitbit Charge 2—the all-new heart rate and fitness wristband built for all-day, workouts and beyond. PurePulse continuous heart rate makes it easy to maximize workouts, better track calorie burn and get a snapshot of your cardio fitness level, while all-day activity and auto sleep tracking, lets you see how your whole routine adds up. Record your workouts with multi-sport modes to see real-time workout stats on screen, or rely on SmartTrack to automatically record select exercises for you. 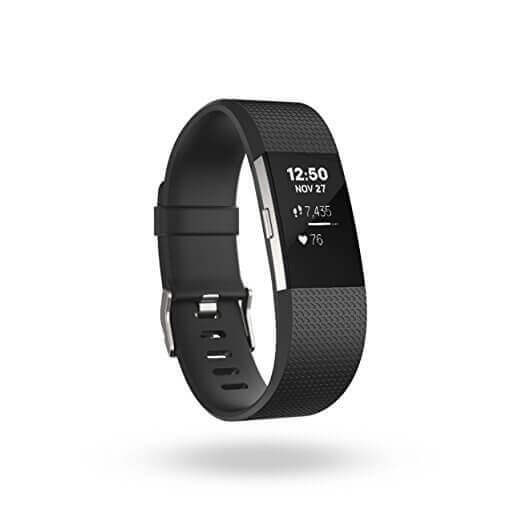 The large OLED display helps you stay connected with call, text and calendar alerts, stay active with Reminders to Move, and find moments of calm with guided breathing sessions. 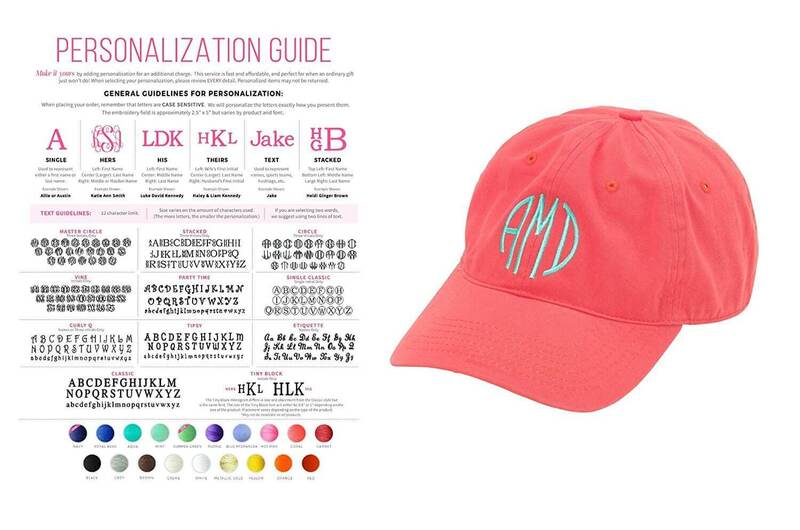 Plus, you can find a look that fits your style with customizable clock faces and interchangeable bands. With more advanced features in a sleeker package, it’s the motivation you need to push yourself further—every step, every beat, every day.